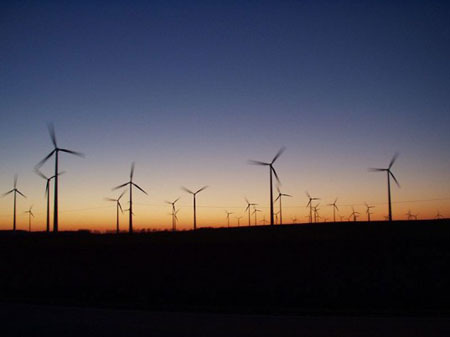 We have heard a lot about wind turbines and solar panels. However, I am sure enough that keeping them work together in one is something new and extremely lovely to hear. Scientists from University of Liverpool lead by Dr. Joe King have come up with an ultra sustainable windmill. Yes! 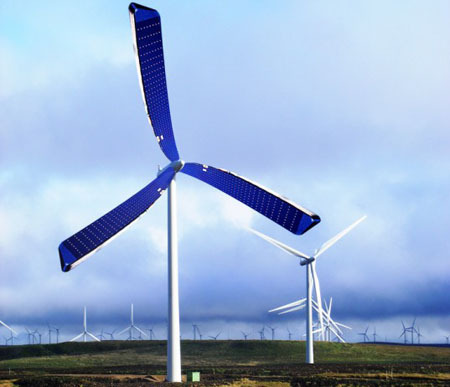 A windmill is sustainable enough but having solar panel blades is more than enough. This upgraded windmill will surely allow residents of the United Kingdom to enjoy energy without the guilt feeling of harming the environment. In addition, they surely will enjoy the savings they got in their energy usage. This is a really amazing piece of technology. Is anyone aware of what the cost of one of these is? How long would a system like that last? I feel like it would require tons of maintenance, and lots of potential for damaging the system by swinging around silicon crystals.